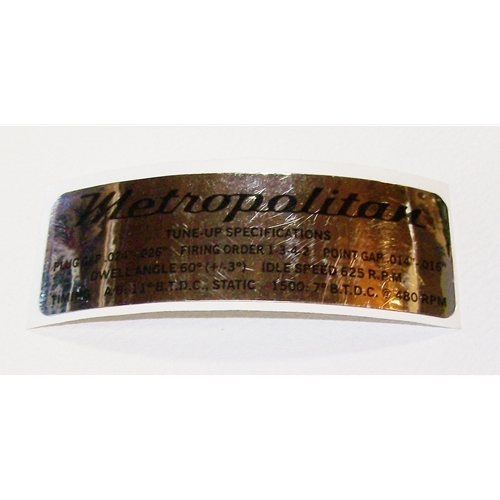 Get all your Nash Metropolitan ID tags & decals here. 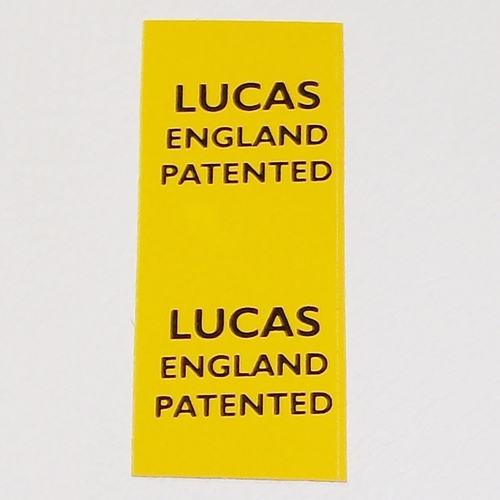 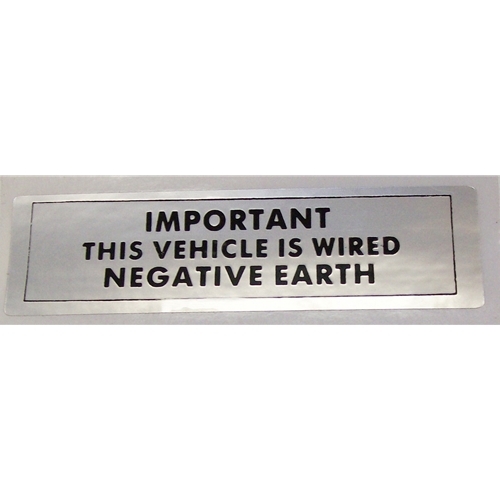 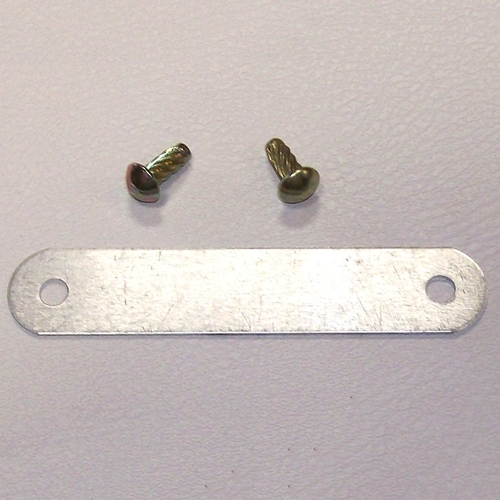 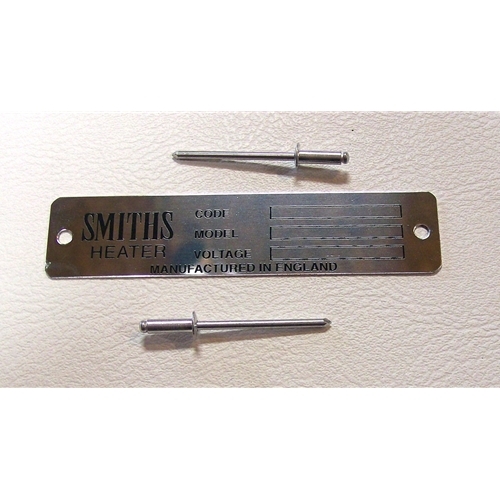 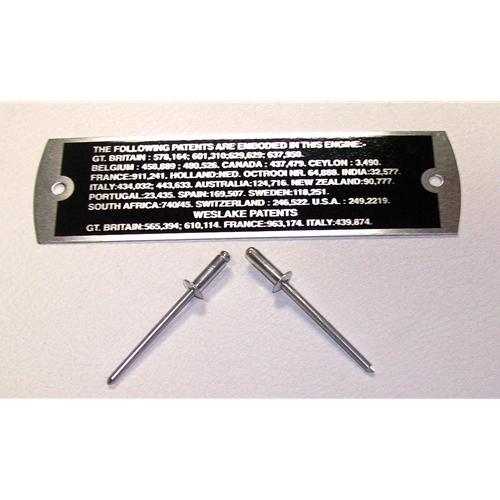 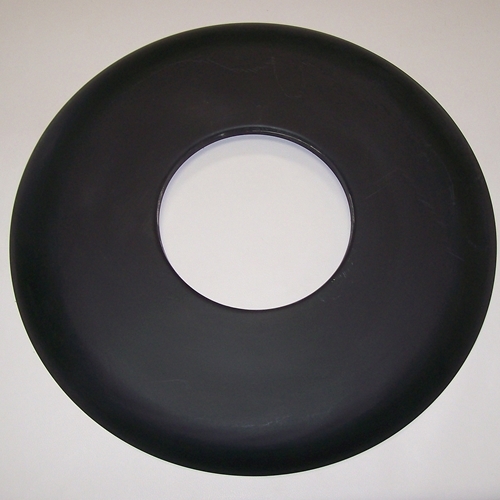 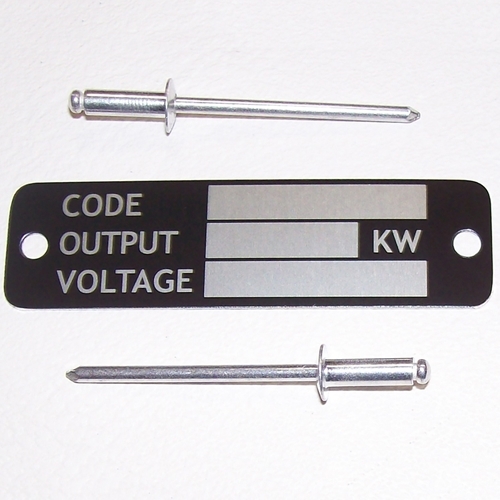 We have brand new Made in England serial number plates and the AMC body ID tag. 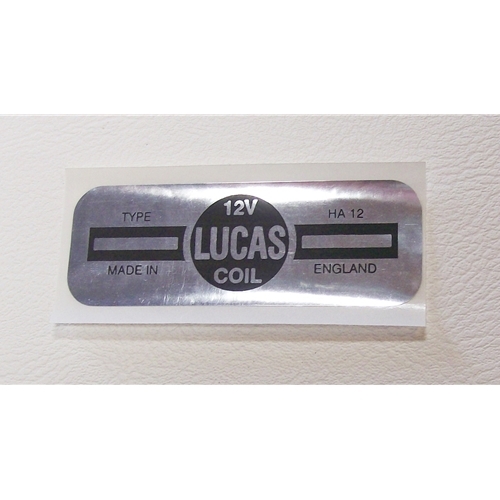 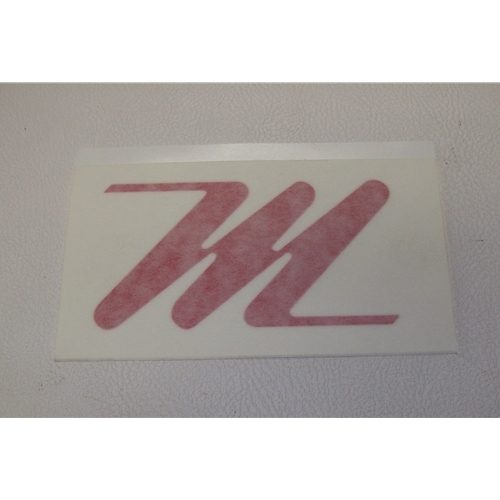 We also have the red M hubcap decals to the Lucas coil stickers and everything in between!